Keep loved ones close, even when they’re miles away, with the help of this 20″×30″ Photo Pillow Case. It can hold images sized up to 20″×30″. 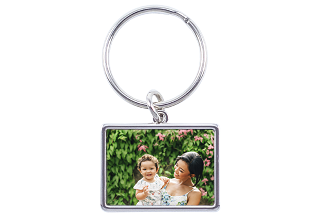 Use of landscape, high-resolution photos is recommended for this product. It is made from a blend of cotton and polyester to offer comfort and lasting durability. The satin finish adds an elegant touch to this piece. 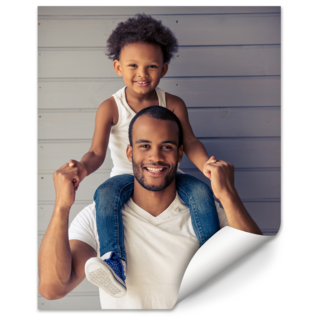 You can customize the personalized pillow case with photos of family, friends, pets and other loved ones. 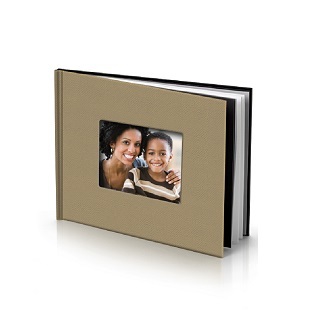 Your chosen image will cover one side entirely, without any unsightly borders or visible edges. 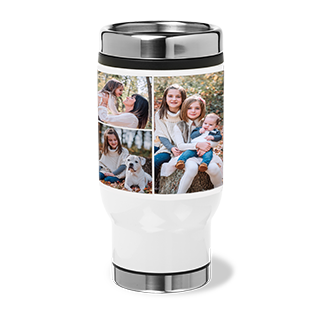 You can decorate this kids’ pillow case with images of family in the service, beloved pets or photos depicting special moments, making this a good keepsake idea or housewarming gift. For a more interesting effect, you can take a larger photo and split it between two pillow cases. 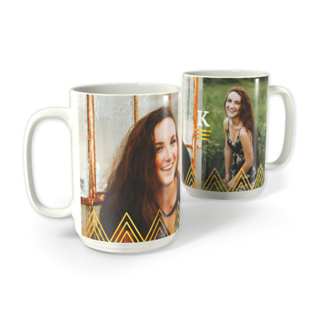 In addition, you can pair this product with a photo collage fleece blanket or throw that you can personalize with images from the same set. 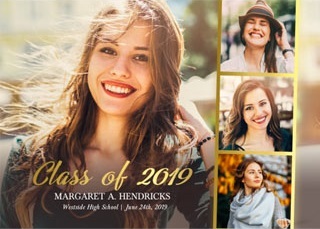 This 20″×30″ Photo Pillow Case is a must-have item to turn your memories into keepsakes you can cherish for years to come.